While the World Anti-Doping Agency permits its use, the Union Cycliste Internationale is afraid of the side effects of the medication. Tramadol is an opioid-based painkiller that can cause nausea, drowsiness, and loss of concentration. A very risky combination in any peloton. And as the study carried out by WADA in 2017 shows, tramadol use by cyclists is more common than one might think. 68 per cent of urine samples that contained the drug, taken from athletes across 35 Olympic sports, were from pro riders. Tramadol has been in the talks for almost a decade and many called for a ban by WADA. A recent study showed that it can, under certain conditions, improve cyclists’ power. However, it is very dangerous as regular users face, apart from the side effects, also a possibility of addiction. “In light of the risks associated with its use in competitive cycling, and in accordance with the UCI Management Committee decision of June 2018, the UCI Medical Regulations will ban in-competition use of tramadol,” the UCI statement reads. 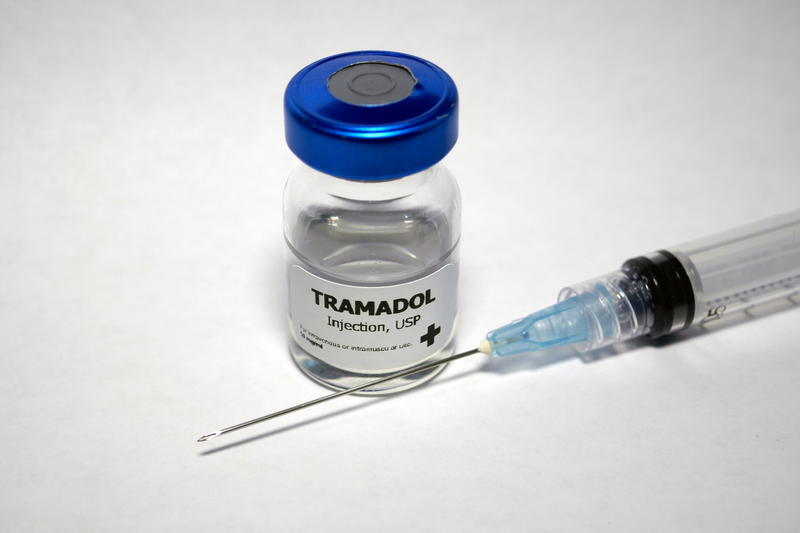 Tramadol acts on opioid receptors and is primarily used for pain relief and anesthesia. The preventive measures will come into effect on March 1 of this year. The testing will be carried out during competitions, but not as a part of the classic post-race anti-doping procedure. A small amount of blood shall be taken from the rider’s fingertip. 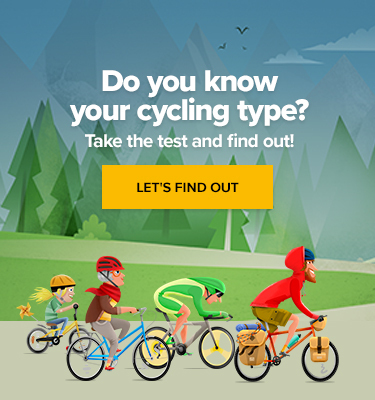 The results will be then sent to the UCI’s medical director in less than a week. Both the riders and the teams will be punished in the case of a positive test. The first offence will be ‘only’ met with disqualification from the race and a CHF 5,000 fine. A third offence will result in a 9-month ban. If three riders from a team test positive within one year of each other, the whole squad will be banned for anywhere between one to twelve months. Sounds harsh? Let us know what you think!